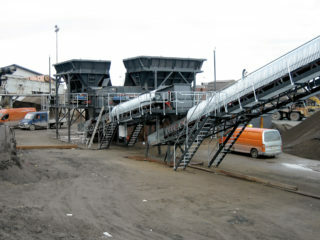 HF200 Belt Feeder is standardized for receiving duties. 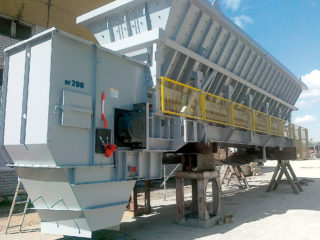 HF200 Belt Feeder is usually arranged to receive bulk material from trains, trucks and bucket loaders or similar. 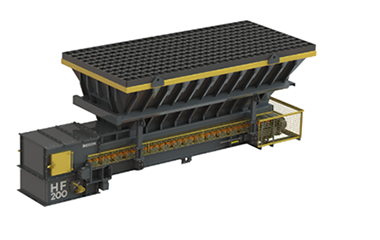 Typical feed materials include different types of ores, coal, limestone and similar raw materials. 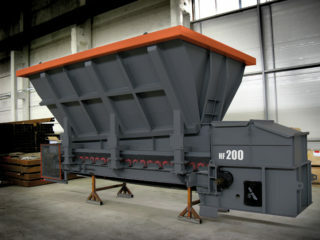 Vibration free operation, accurate and steady material flow is ideal for bulk materials with fine grain size. HF200 is supplied with high quality mesh guards protecting against hazards and still enabling visibility for maintenance. Pull cord emergency stop system or push buttons, belt misalignment switches and rotation detector sensor are also provided as standard.